Martin developed an early interest in real estate through his father's profession as a quantity surveyor. After graduating in economics, from Hull university, he went on to specialise in matters financial, but remains enthusiastic about property. 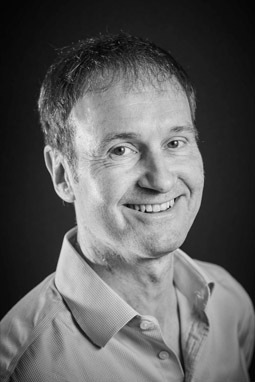 He works particularly closely with the lettings team, where his meticulous eye for detail comes into its own in preparing contracts and controlling the client account. His outside interests include DIY and cycling. Janina is enthusiastic about her full-on role. 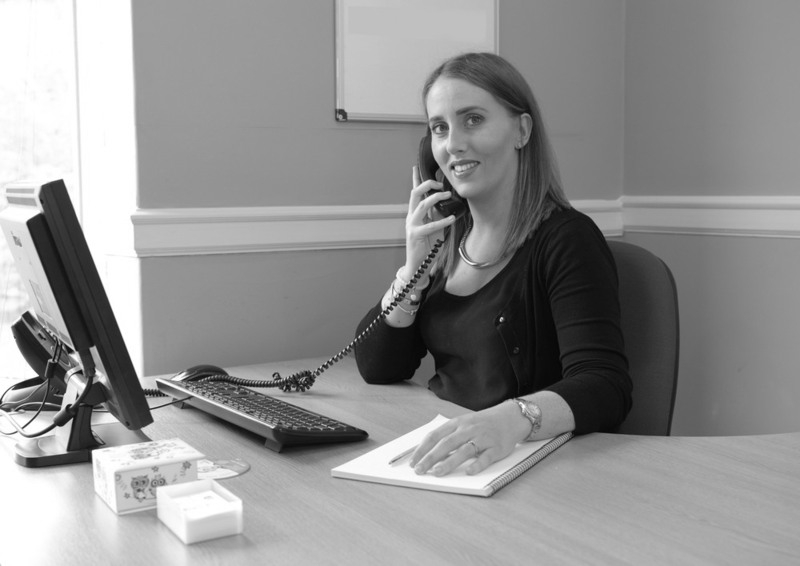 Asked to name one of the things that makes her job so enjoyable, she says, “Seeing young people on the path to independence in their first home………and seeing a previously empty property after the tenant has moved in and made it their home.” She believes a good letting agent has to be proactive and highly methodical, as well as friendly and approachable. In her spare time, she enjoys, cooking, reading, gardening and socialising. 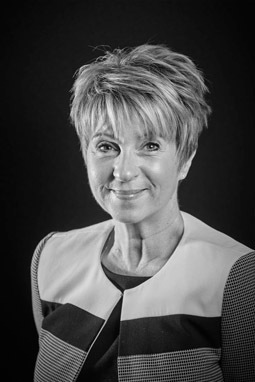 Catherine has over 10 years’ experience in estate agency, both residential sales and lettings, but is delighted to say that “no two days are the same” and that she continues to revel in meeting new people and seeing new properties. She also enjoys the relationship that develops with landlords, many of whose properties we have managed for years. Similarly, she derives great satisfaction from meeting tenants, when they first view properties of interest, and then on an ongoing basis thereafter, when she agrees inventories, conducts property inspections and handles day-to-day maintenance issues. Catherine lives in Halesowen, is married and has two dogs (Zuchon and Scoodle) - her “pride and joy”. She loves eating out and is always up for exploring new restaurants/menus.